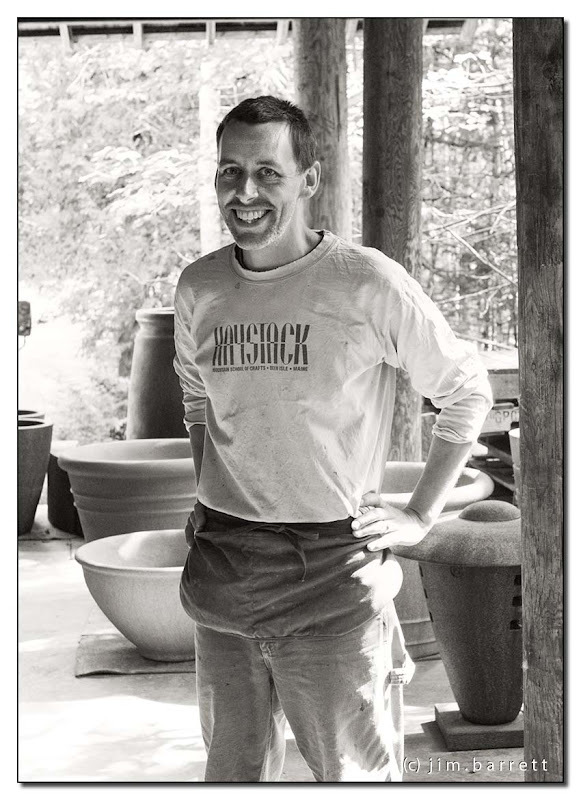 Dan is one of the co-founders of Lunaform, a coastal Maine studio in Sullivan that produces handmade, all weather garden containers constructed in concrete and reinforced with steel. He has a great smile. Hope the coming storm stays clear of you and your loved ones and your property. Thinking of you. A good portrait, Clueless. I don't remember previous portraits from you. I'm just catching up. Glad that you have so many wonderful photos for me to browse! Great work. That is a big smile.